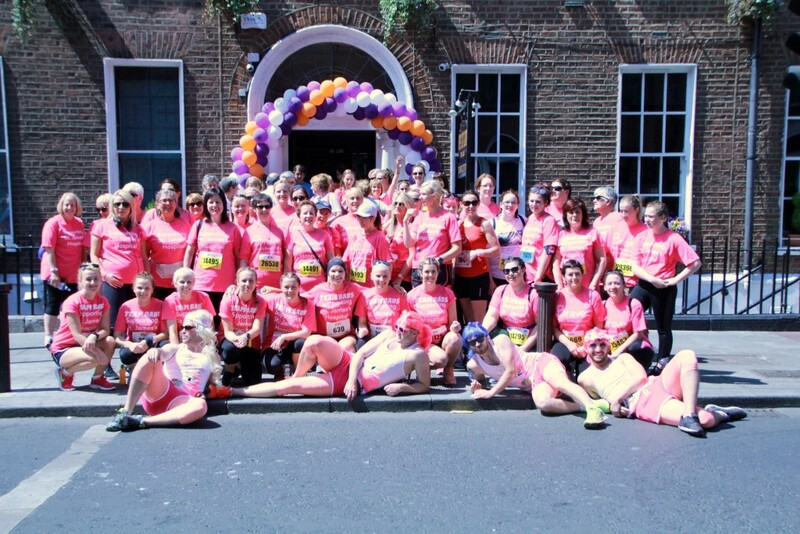 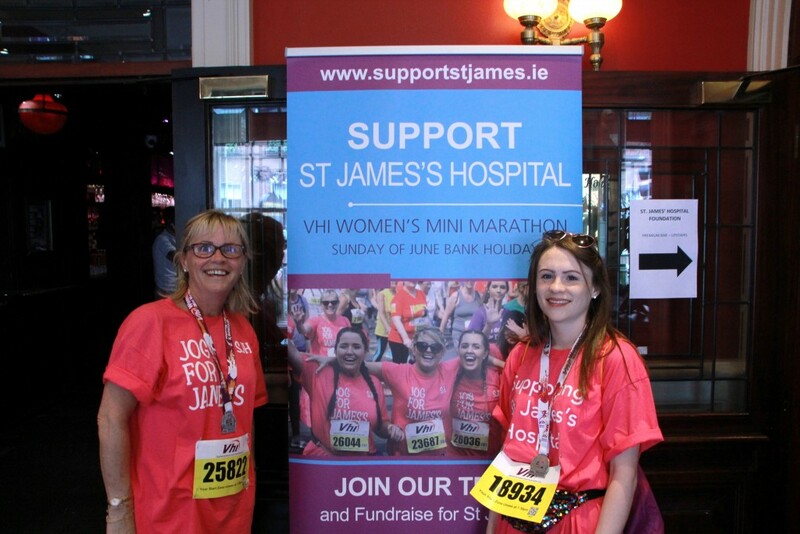 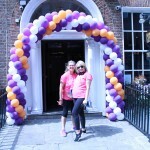 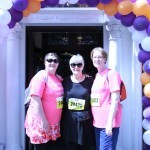 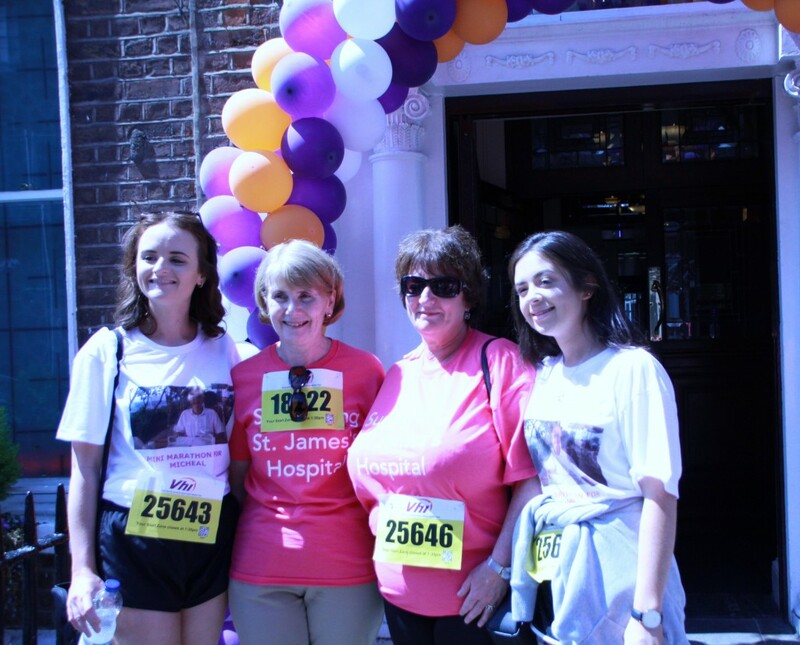 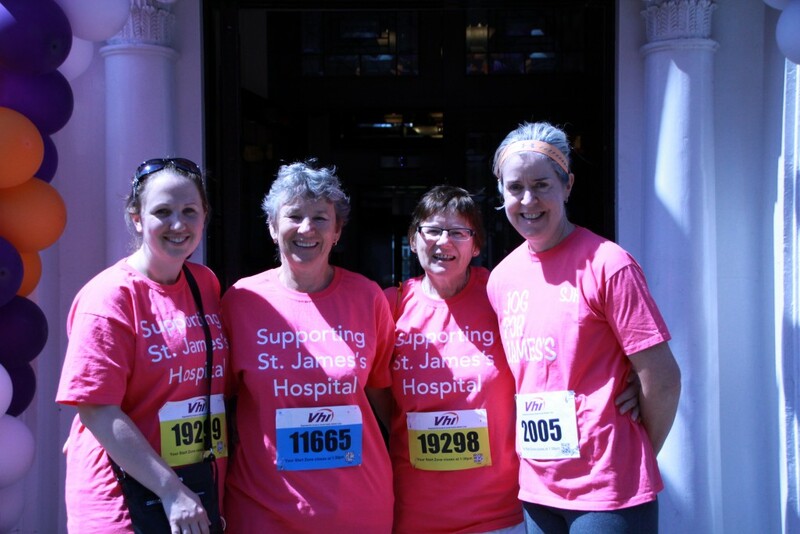 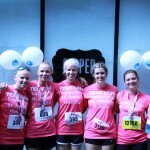 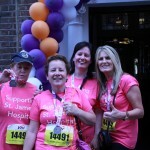 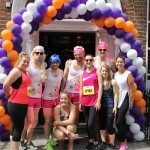 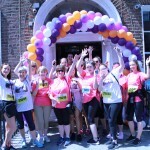 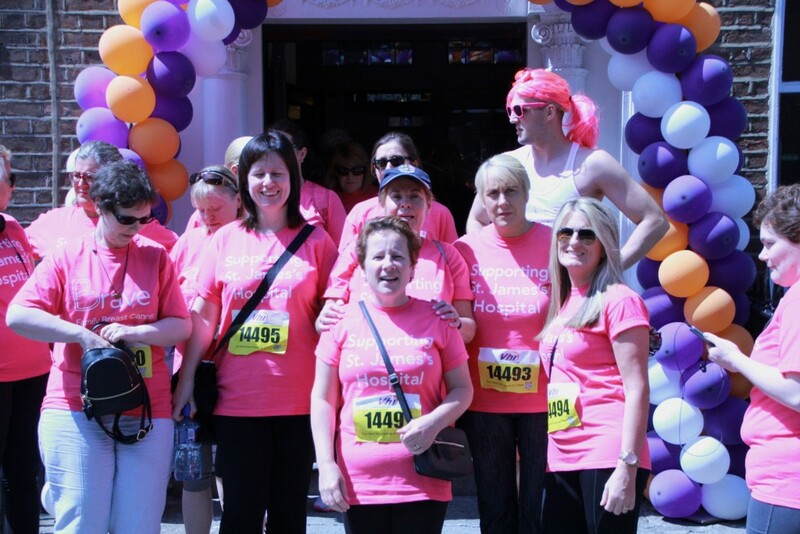 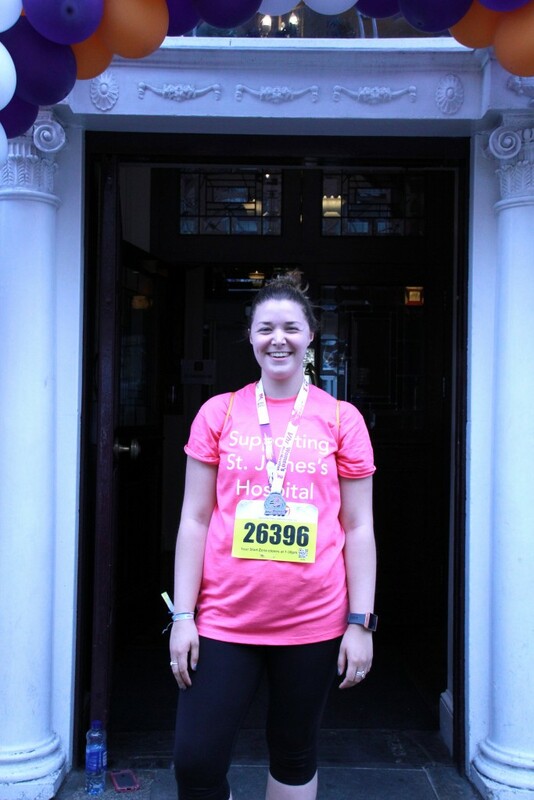 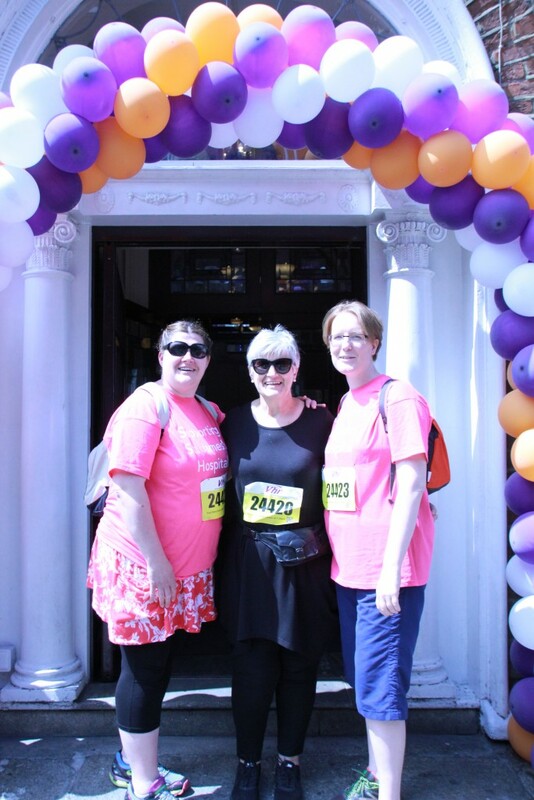 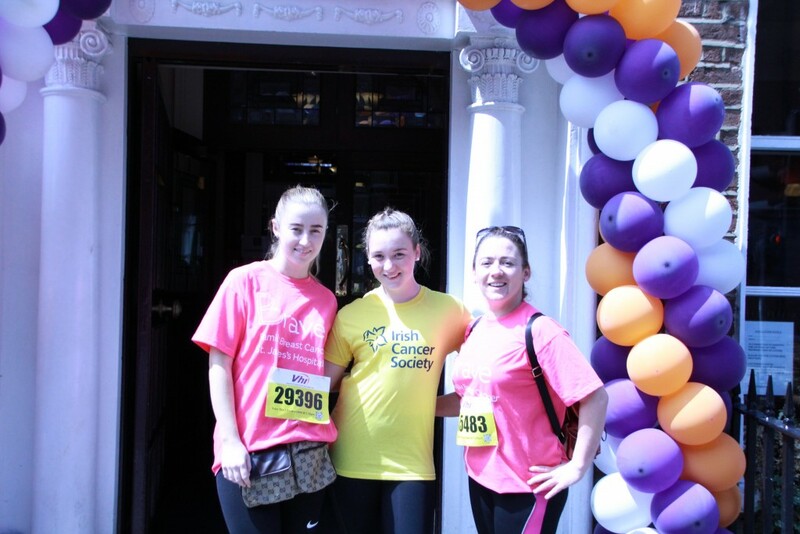 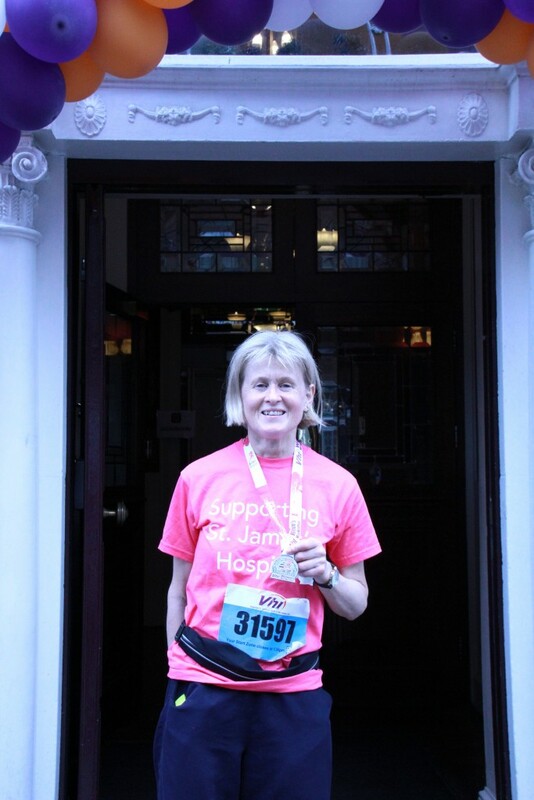 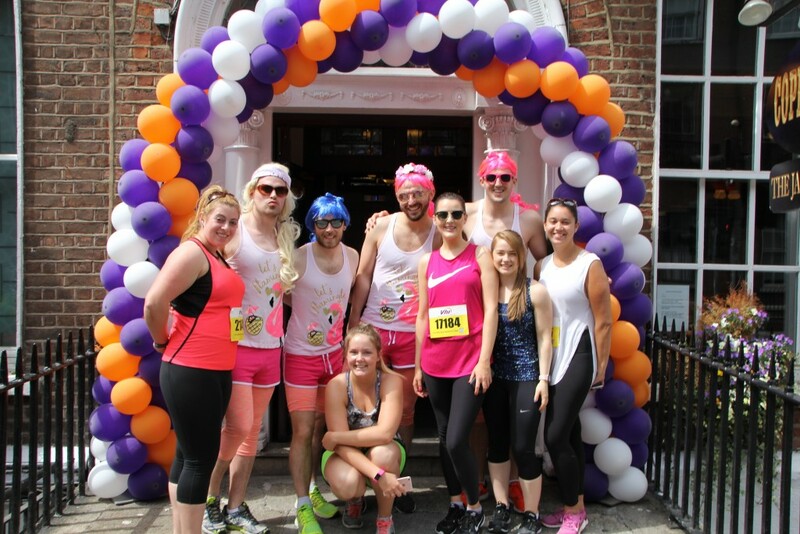 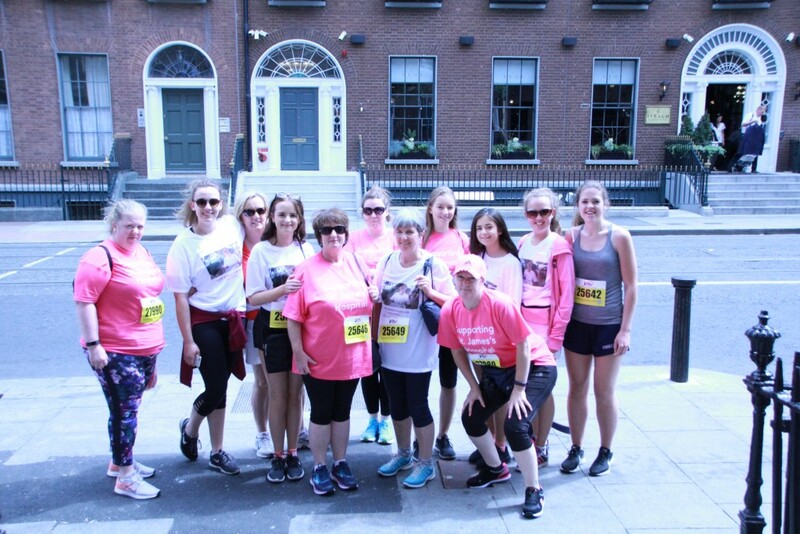 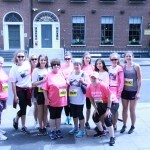 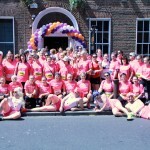 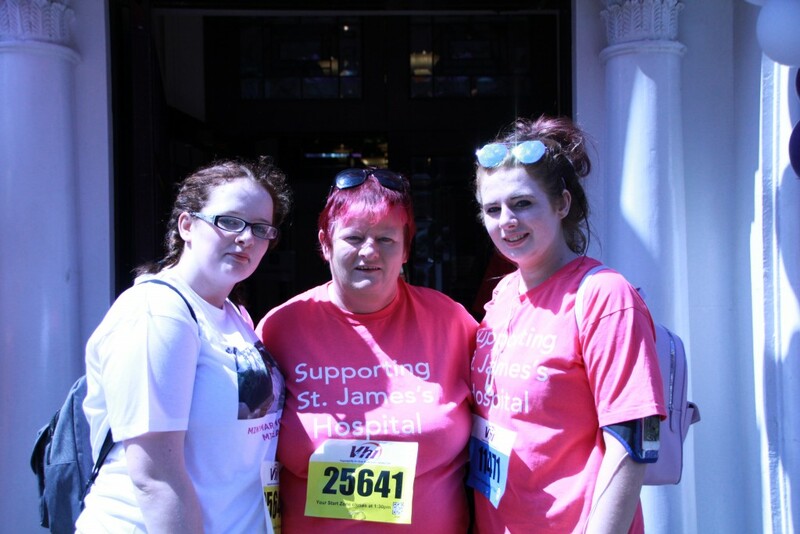 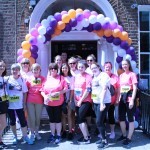 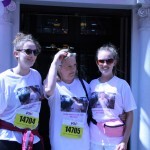 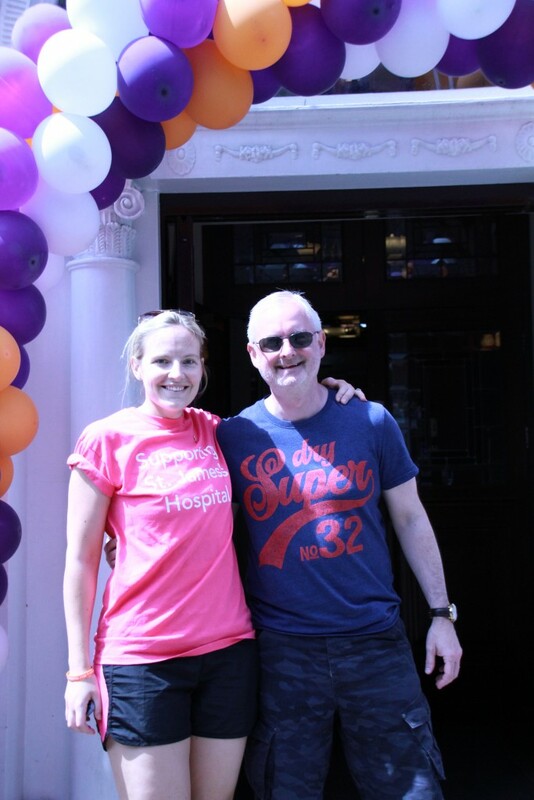 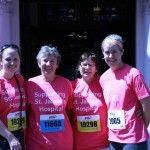 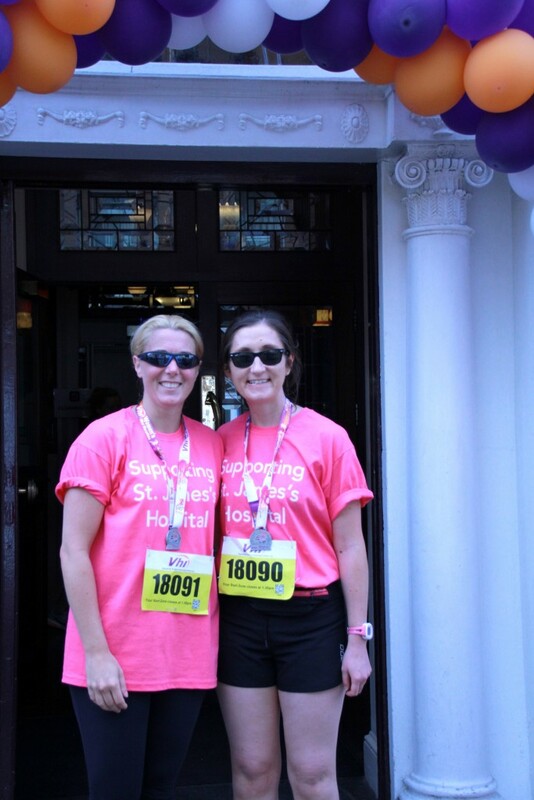 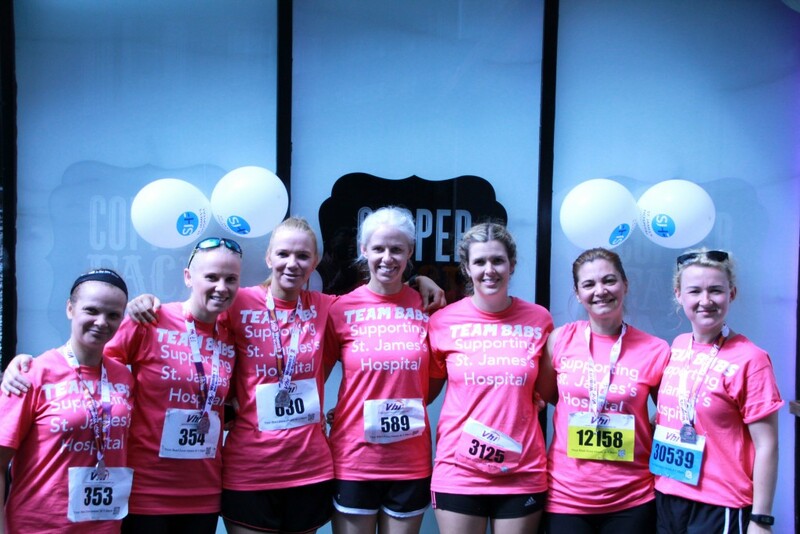 We had a great turnout for the VHI Women’s Mini Marathon this year with an estimated 160 fundraising on behalf of the hospital. 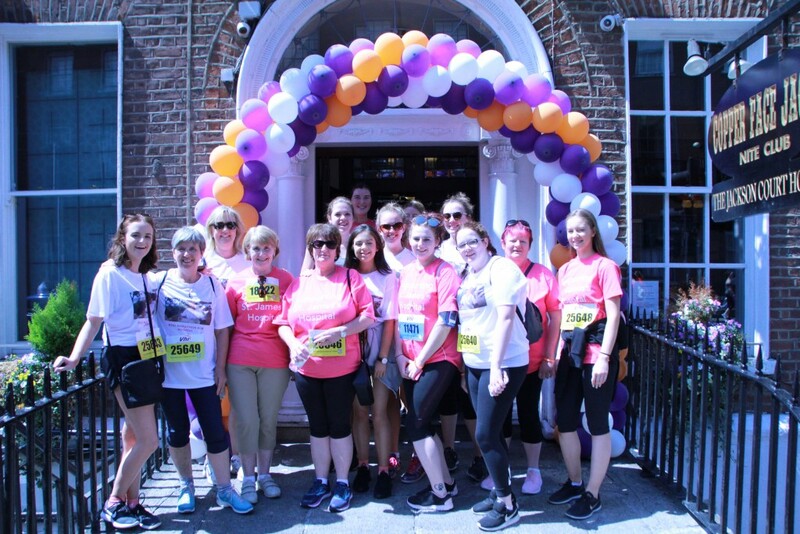 It was fantastic to see so many supporters including hospital staff, patients and their families and friends make the effort to participate in the event, and fundraise for the hospital. 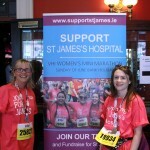 In particular many fundraised for cancer appeals including GynaeCancerCare, Brave (Family Breast Cancer) and Target Lung Cancer, but we also had people fundraising for ICU, Cardiac Unit, Mental Health, Physiotherapy, MISA, Diabetes, Stroke, the National Burns Unit and various wards and departments around the hospital. 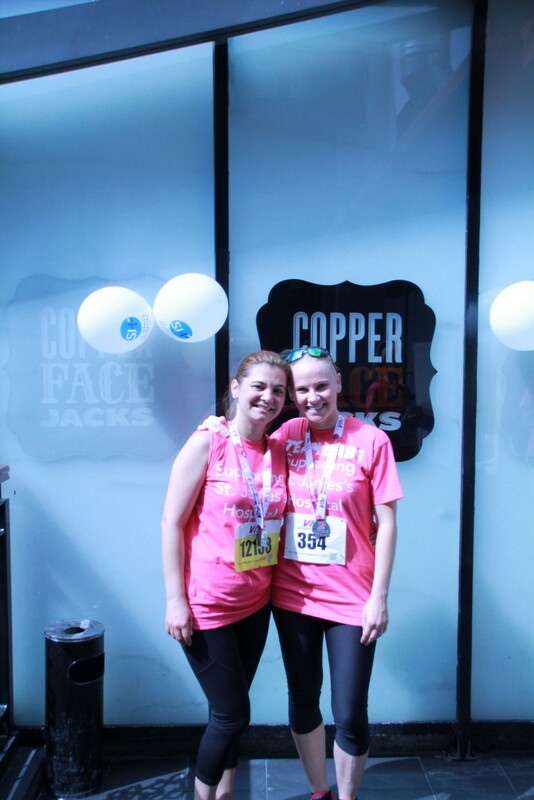 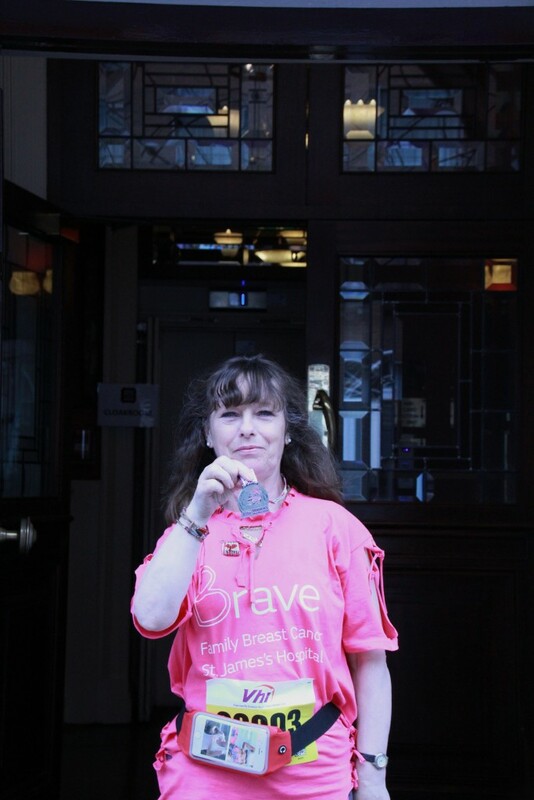 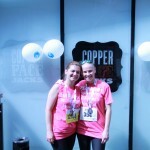 We were delighted to meet so many of our participants after the race in Copperface Jacks for a glass of proescco and some food. 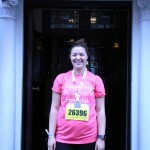 It was nice to escape from the heat of the sun for a while! 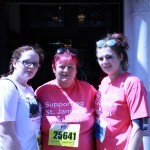 We also held our raffle and were lucky to be able to send everyone home with a prize. 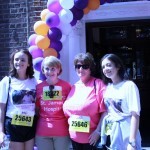 Thank you to the various companies who donated the wonderful raffle prizes. 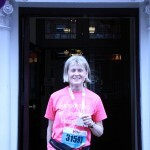 We are now starting to get the donations into the office. 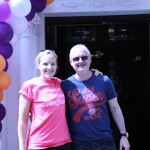 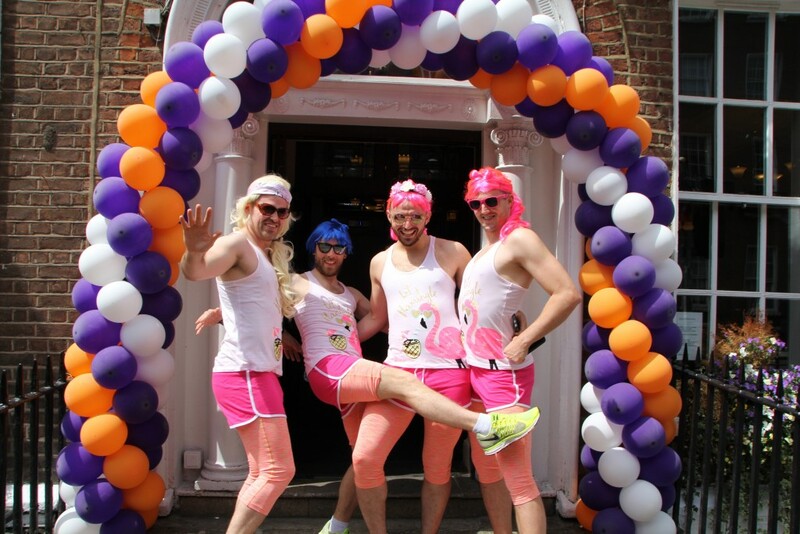 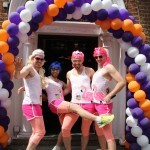 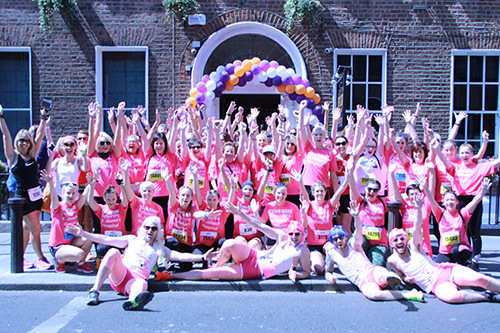 Remember if you were part of the team, it’s not too late to boost your fundraising and ask for that bit more… you have until July 31st to reach out to your friends, family, work colleagues, local businesses and anyone else you can think of! 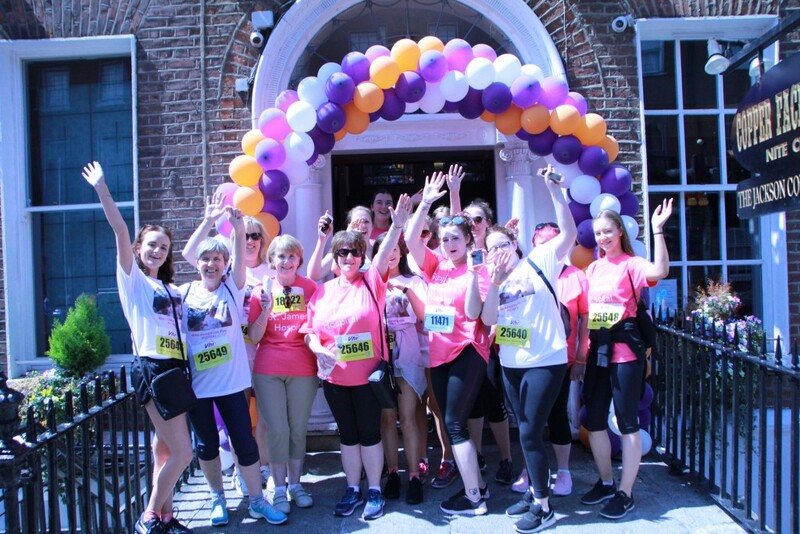 We have a fabulous prize of a one night B&B voucher for 2 at the Ferrycarraig Hotel in Wexford for the person who fundraises the highest amount. 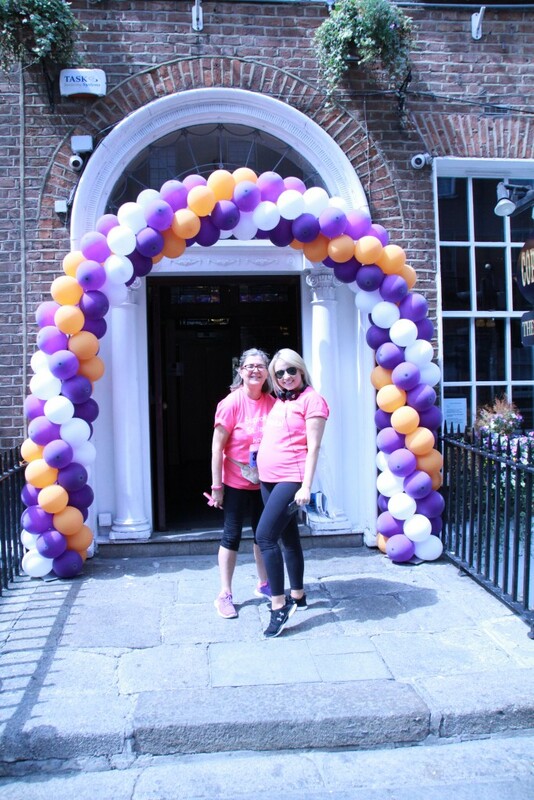 We also have a prize draw of one night B&B plus dinner for 2 in the Castleknock Hotel in Dublin for one of our lucky fundraisers who raise over €500. 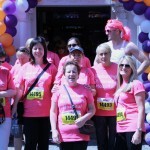 We will take the group average for those who pooled their fundraising. 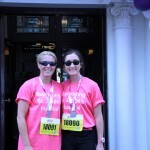 T&C apply and you can read all the details in your pack that was sent to you. 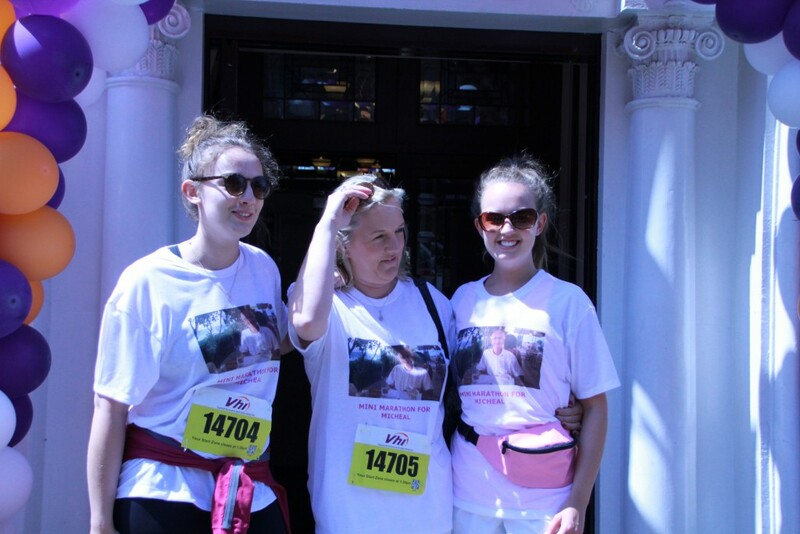 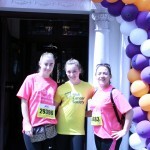 If you have any questions or queries on sending back your sponsor money, please phone Laura on 01 428 4766 or email. 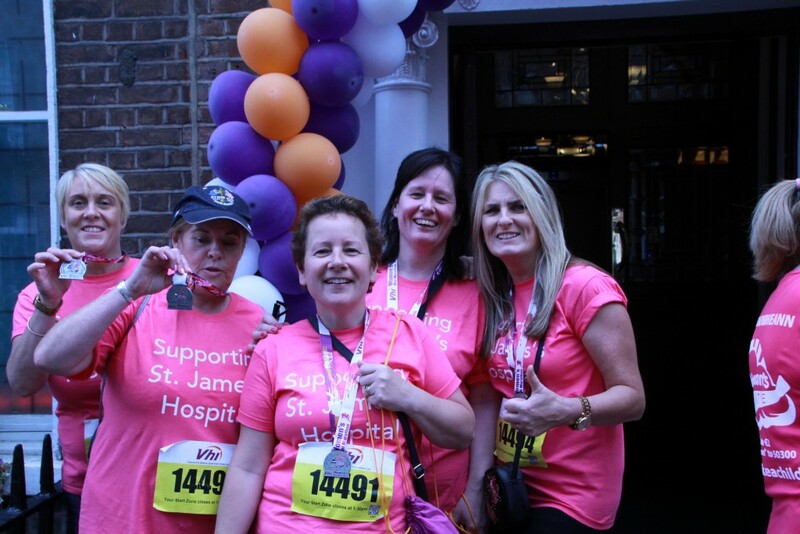 Thank you so much to all our St James’s Hospital Team and a special thanks to all your friends and families for their support.